About Us - Vulcan, Inc. Welcome to THE VULCAN ADVANTAGE. We provide the best in product selection, expertise, on-time shipping, and performance. 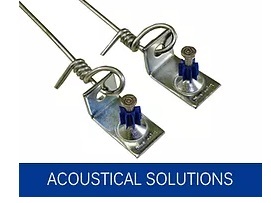 We are a domestic manufacturer and distributor specialized in baling wire, steel and plastic cargo securement products. Founded by Alice Combs in 1975 and incorporated in 1978, VULCAN was established to meet the strong demand for excellence in products and services within the steel industry. 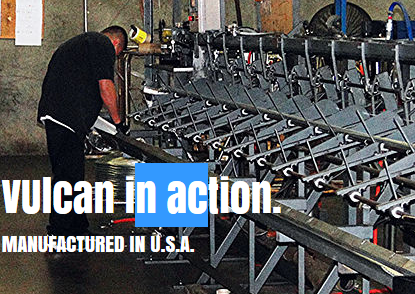 Like our wire, VULCAN is built with integrity right here in the United States. 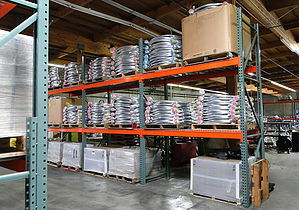 Our corporate office and main warehouse are both located in Hayward, CA where all of our manufacturing takes place. 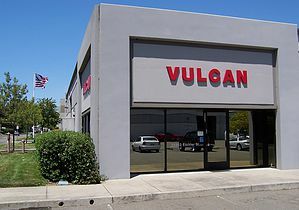 Vulcan also has a sales office and warehouses in Los Angeles, CA as well as Phoenix, AZ. 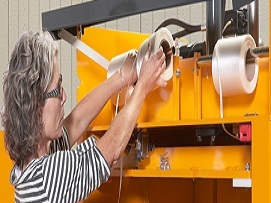 Vulcan is one of the largest distributors of all baling wire products in the Western Region of North America. With over 40 years of professional service and the very best in quality products with on-time deliveries, our Red Carpet Service reputation is well-known throughout the industry. We have 16 different carriers with whom we work with to ensure you receive your product when you need it, where you need it. We repair and supply parts for balers and wire tying devices. Vulcan currently provides services to California, Arizona, Nevada, New Mexico, Utah, Colorado, Oregon, Washington, and Hawaii. Our long-term customers include recyclers, grocers, big box stores, government industries, hardware stores, packagers, and other distributors. 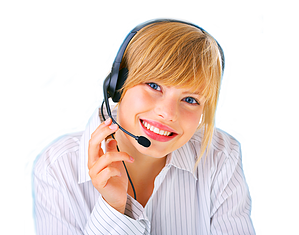 Contact us today to speak with one of our expert sales representatives.